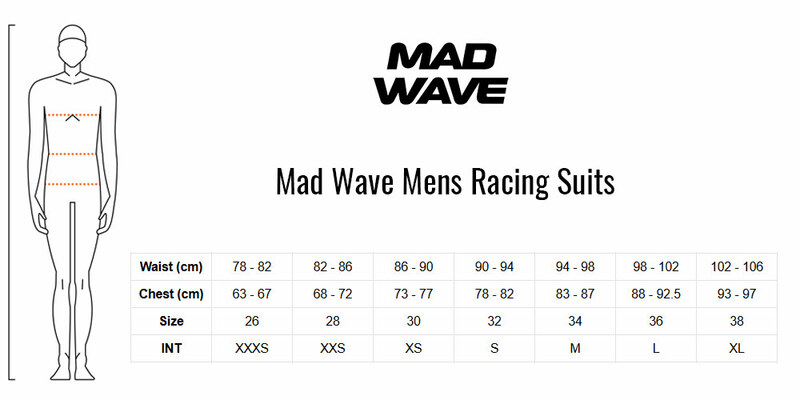 The new Bodyshell Red Jammers from Mad Wave has been designed for performance and racing. These Fina approved jammers are made with a very light Lycra-based fabric weighing just 120g/m2. The Bodyshell material has a Plasma Nano coating which makes the fabric extremely hydrophobic which in turn makes it quicker through the water. The Bodyshell jammers have a Teflon coating which increases glide properties and also prevents water absorption. Thse racing jammers fit like a second skin and are very comfortable and easy to put on. Flat lock seams are used to reduce drag.